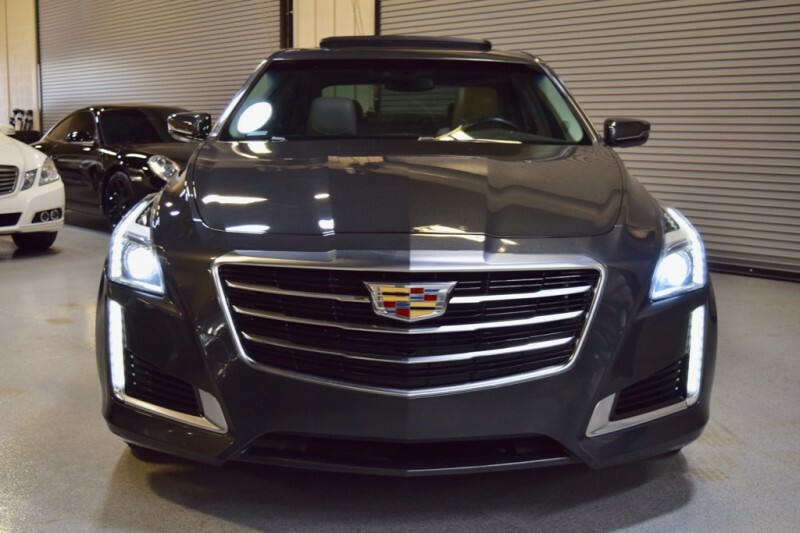 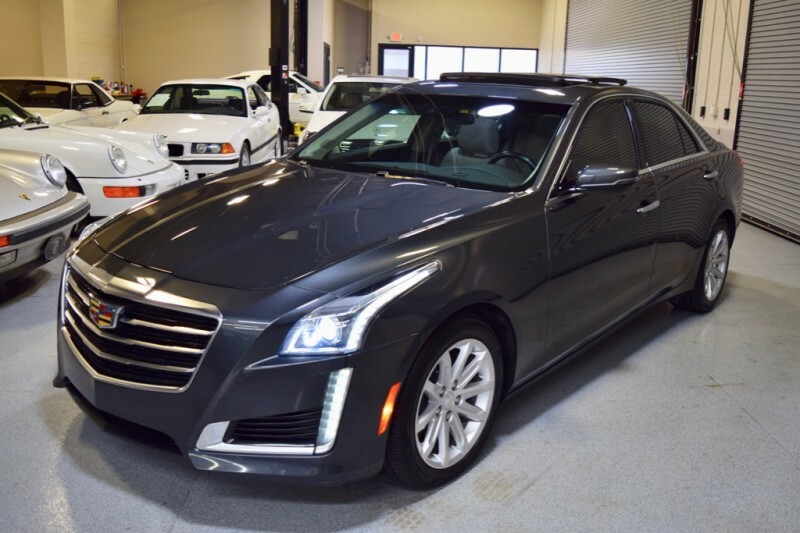 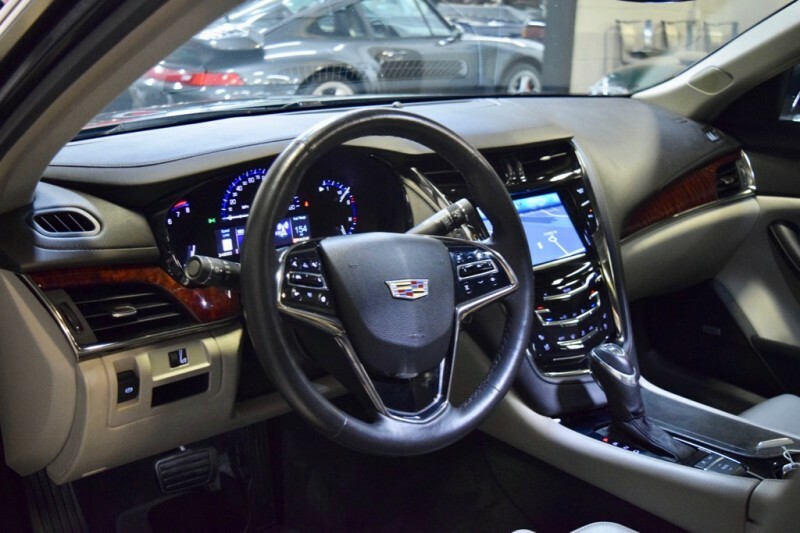 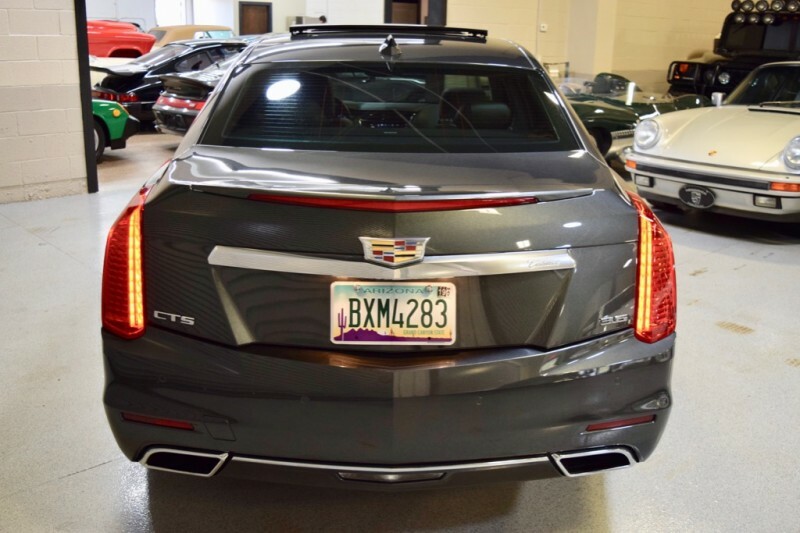 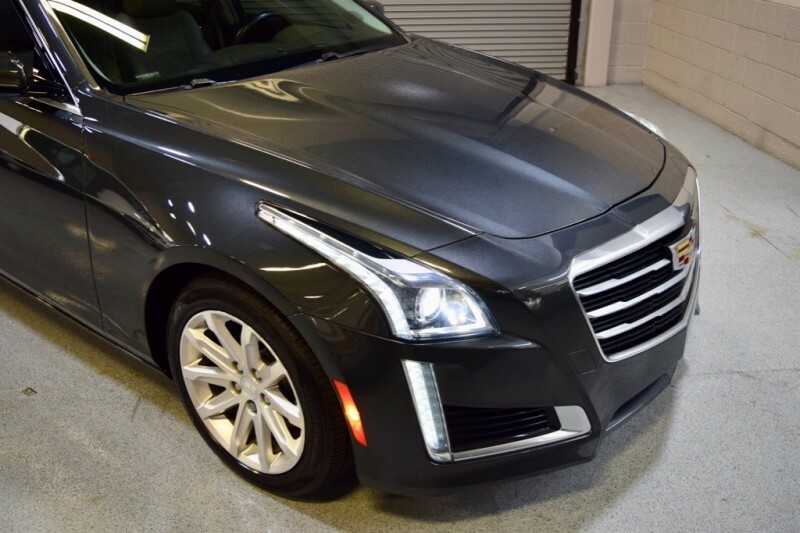 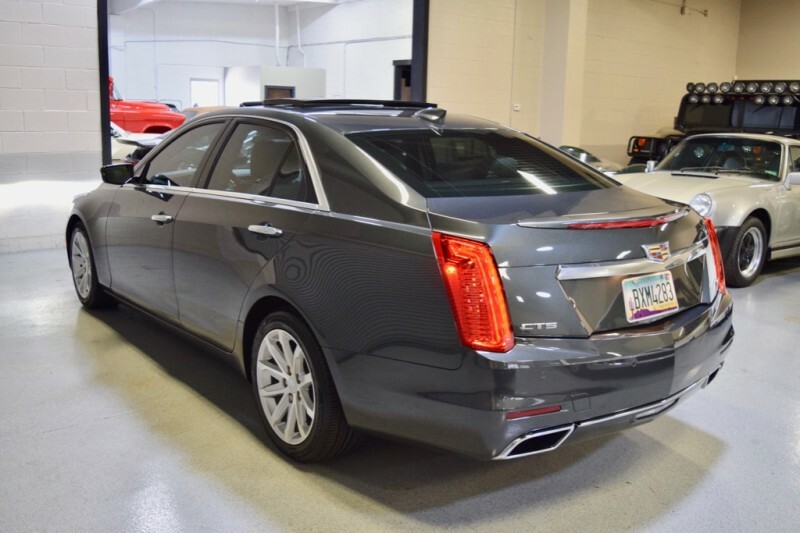 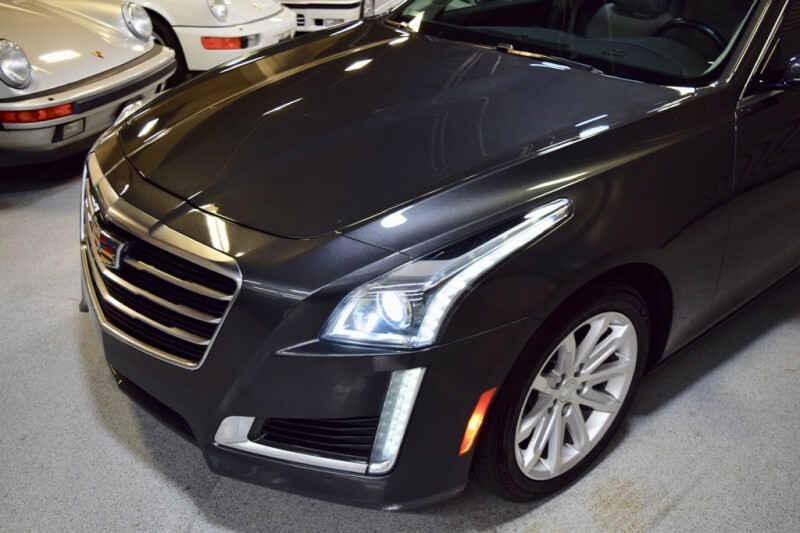 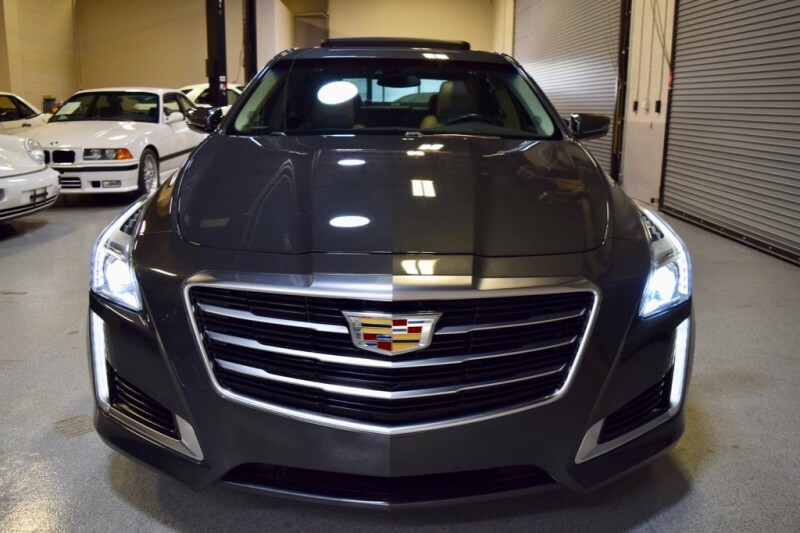 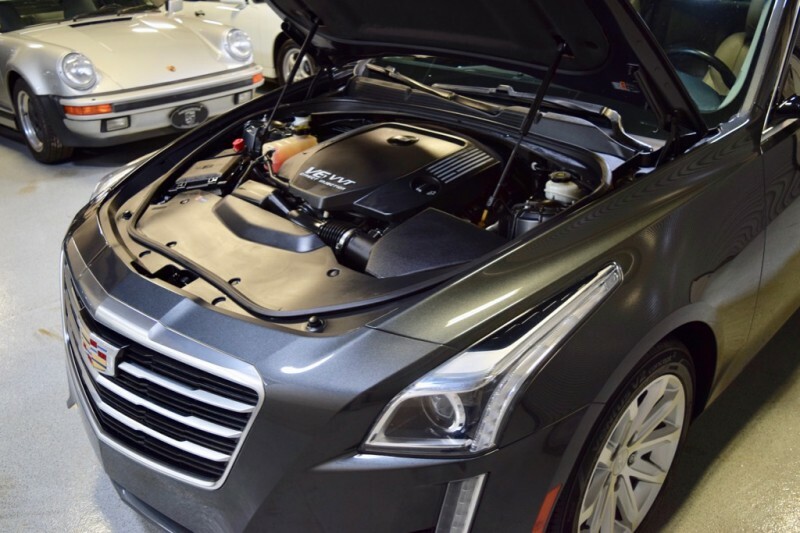 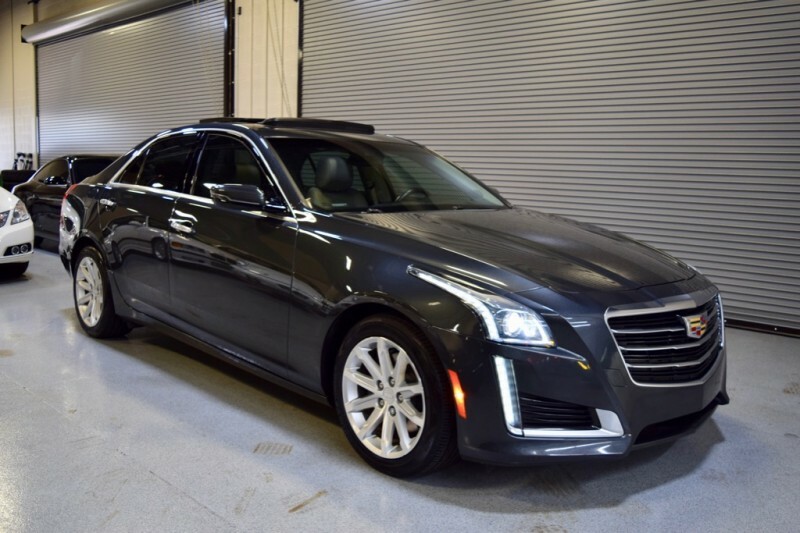 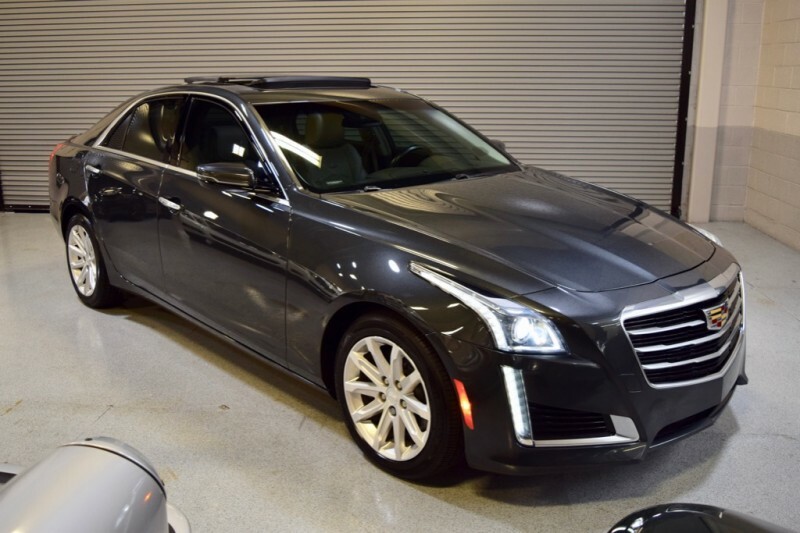 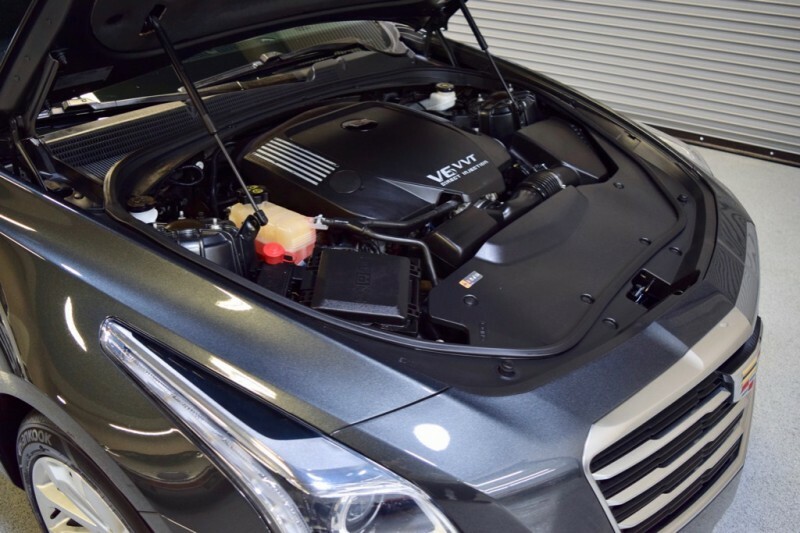 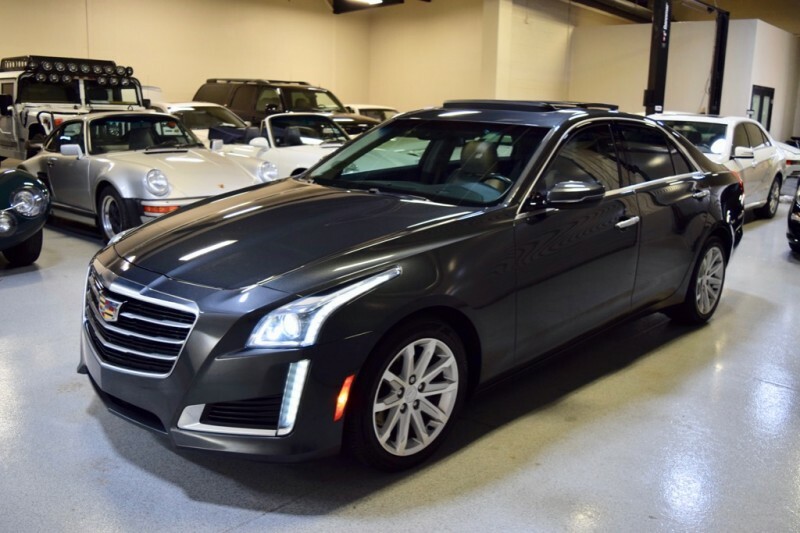 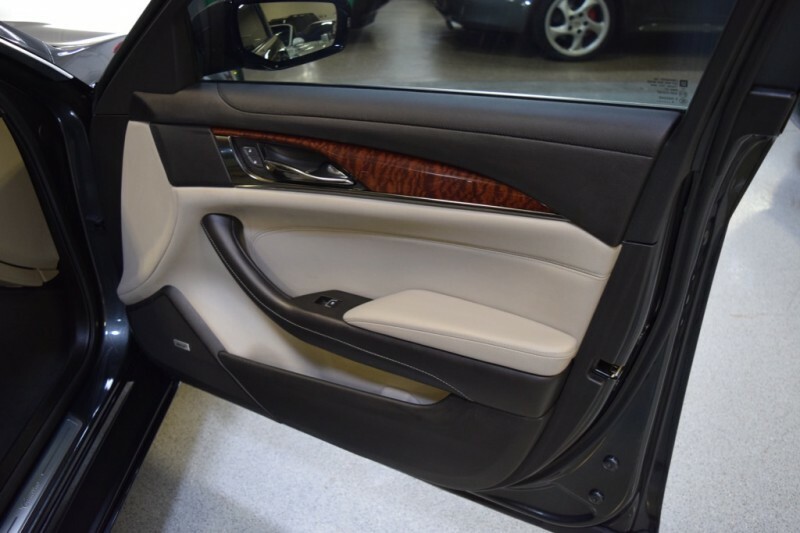 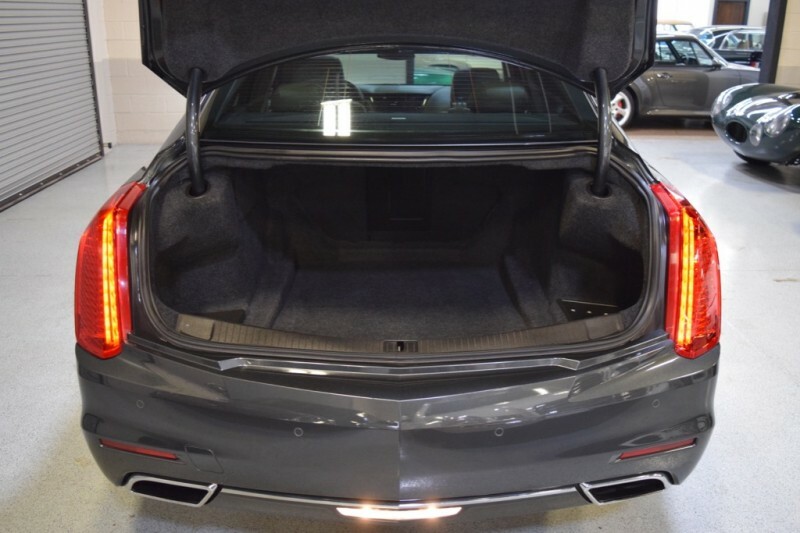 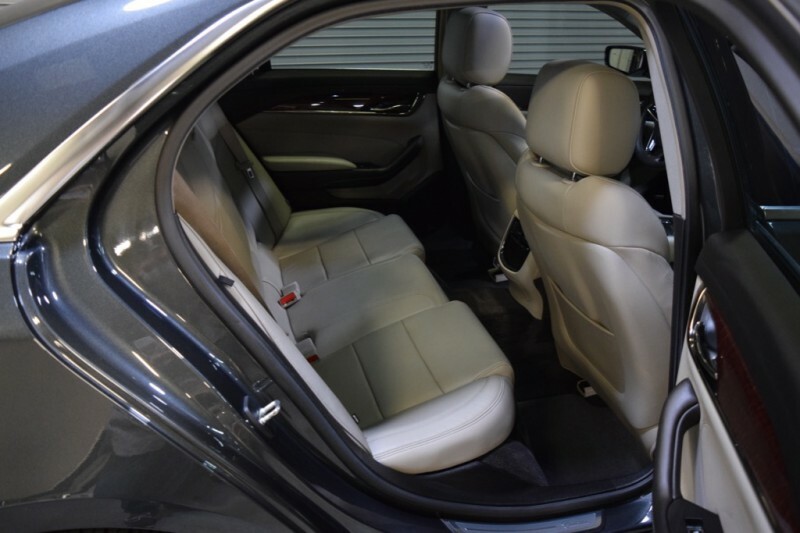 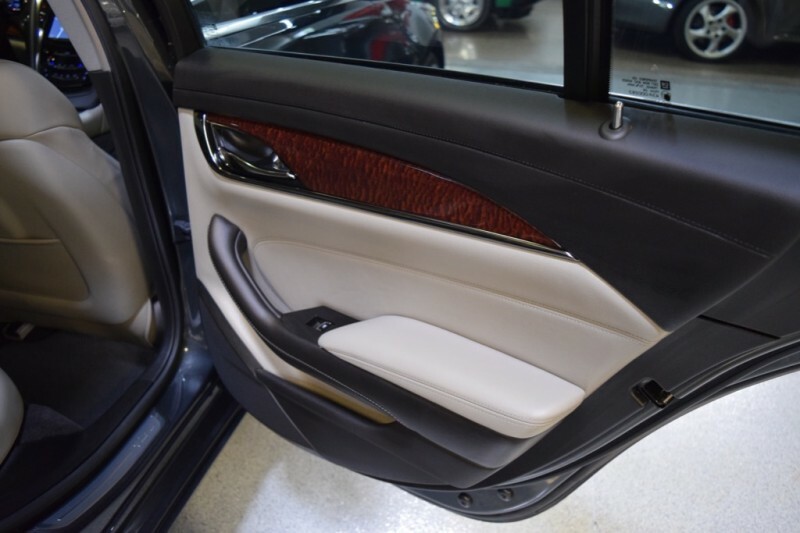 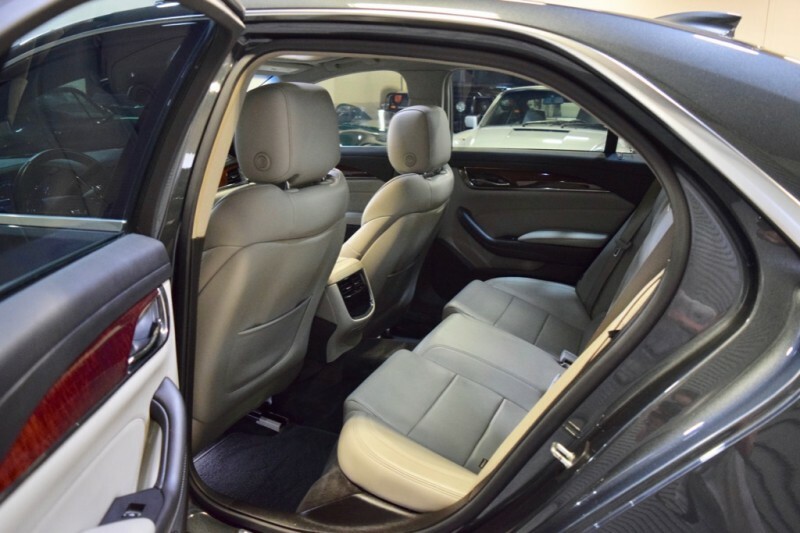 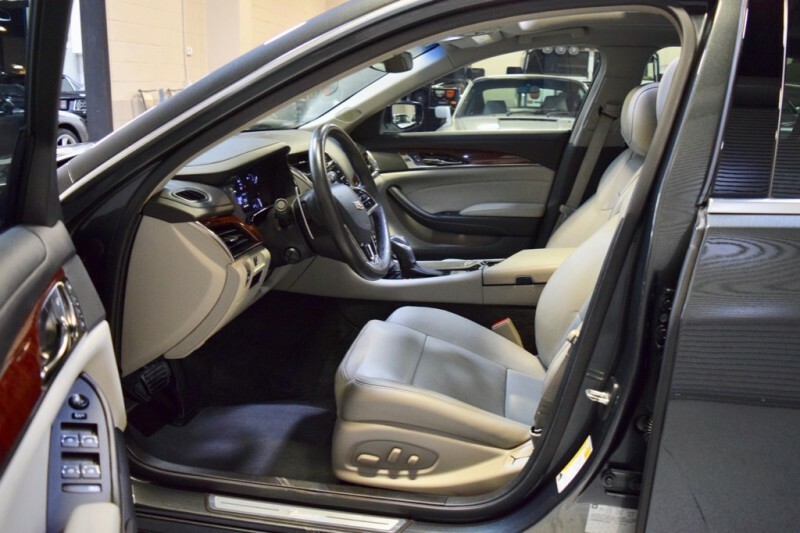 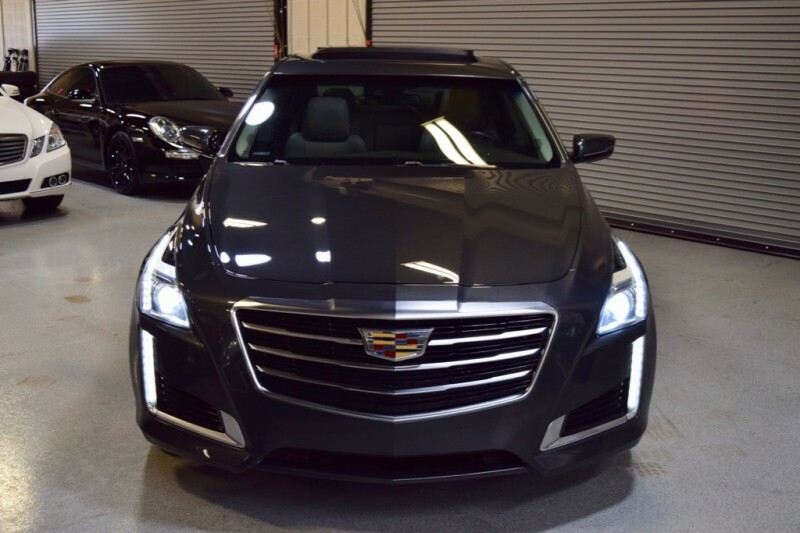 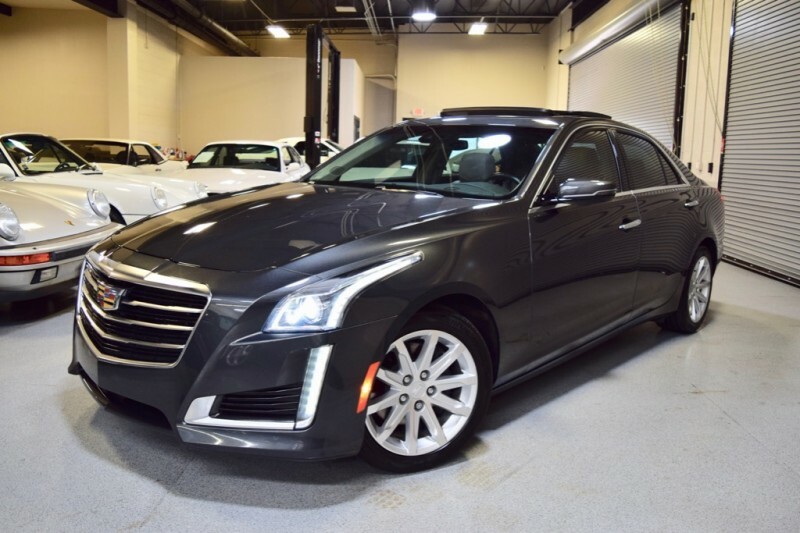 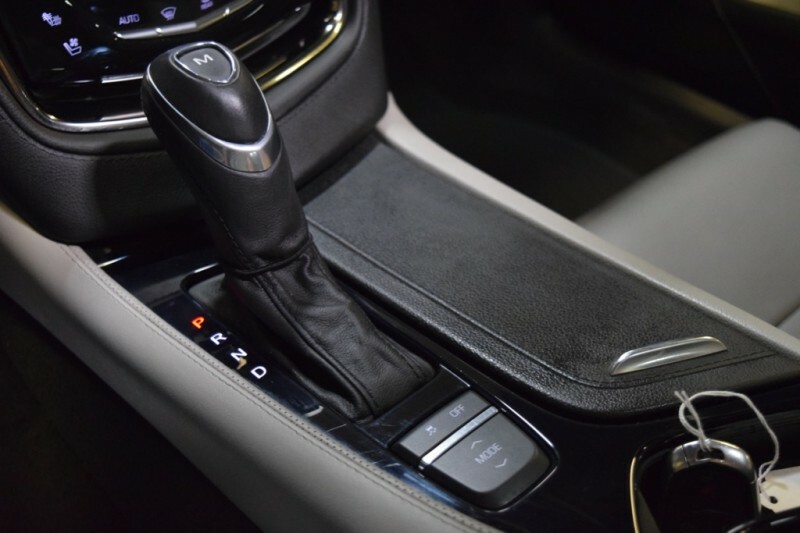 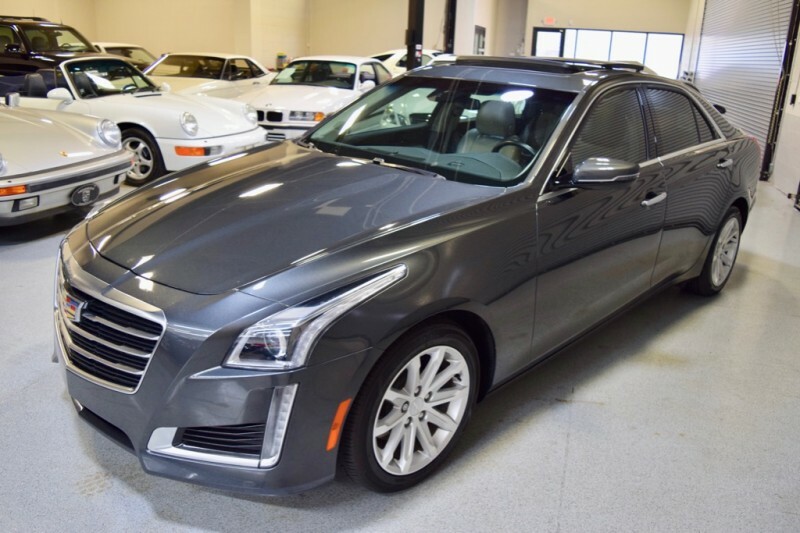 GORGEOUS 2015 Cadillac CTS Luxury Collection in Phantom Gray Metallic with Light Platinum Leather Interior, Luxury Collection with desirable 321-hp 3.6-liter V6, 8 Speed Automatic Transmission. 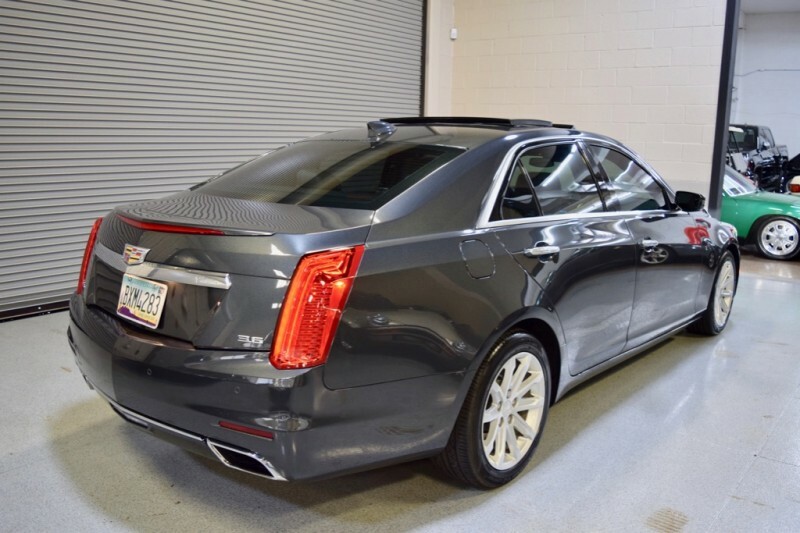 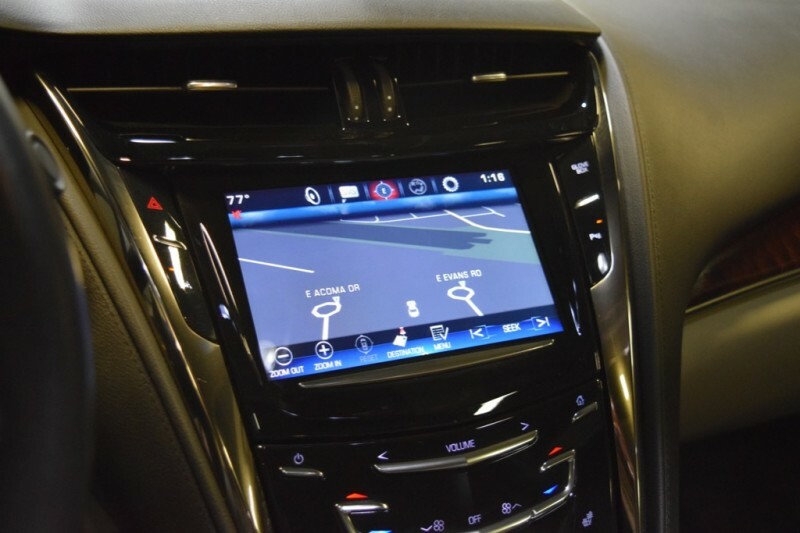 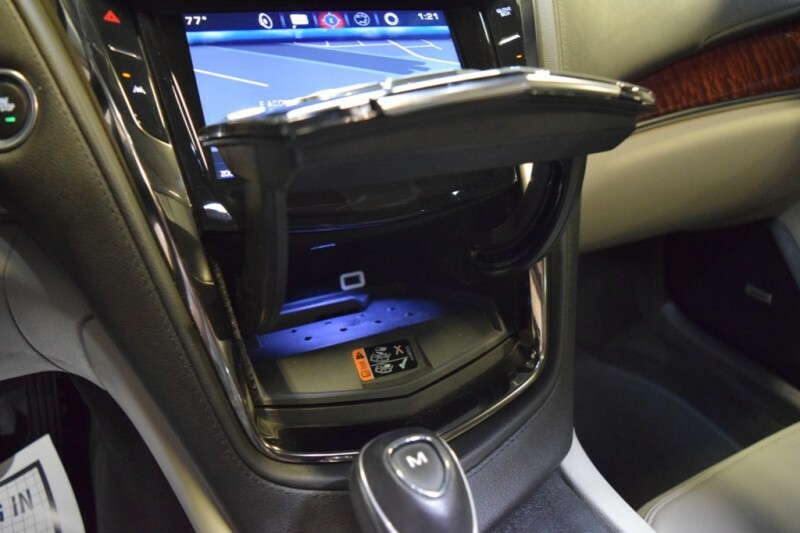 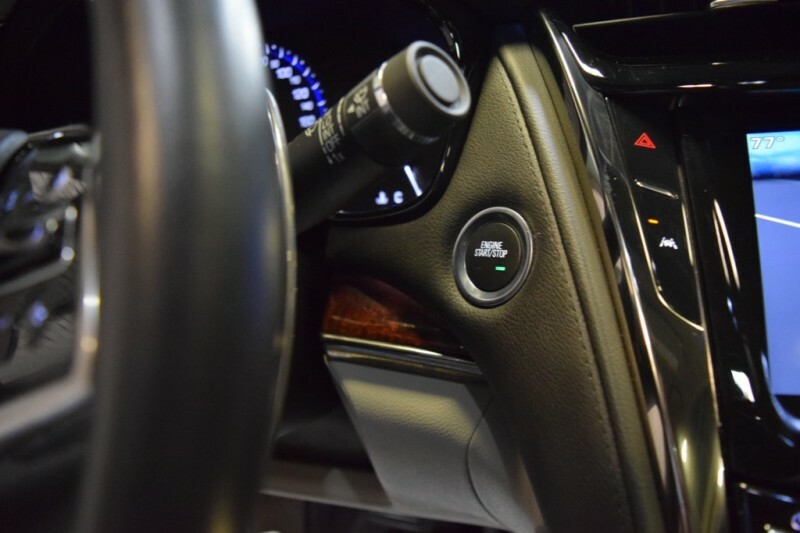 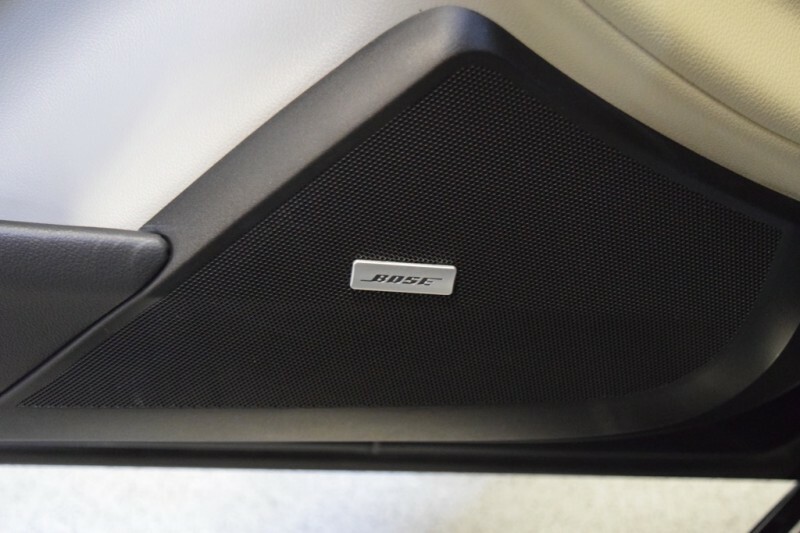 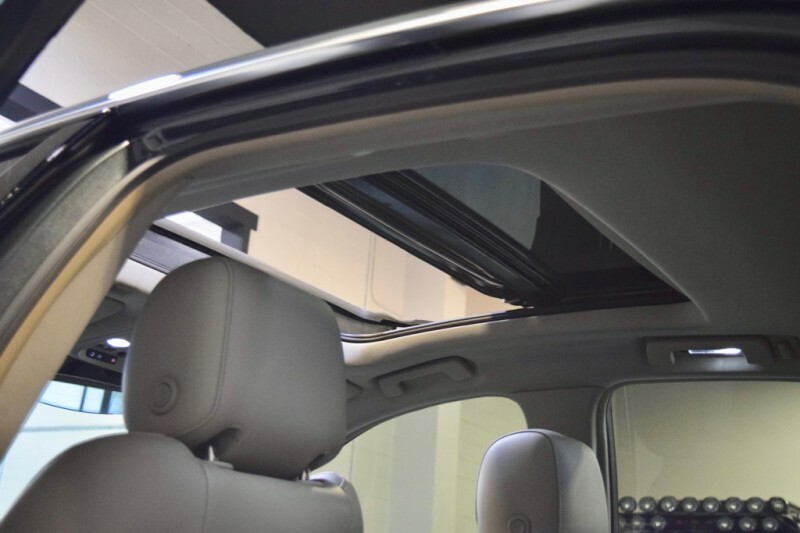 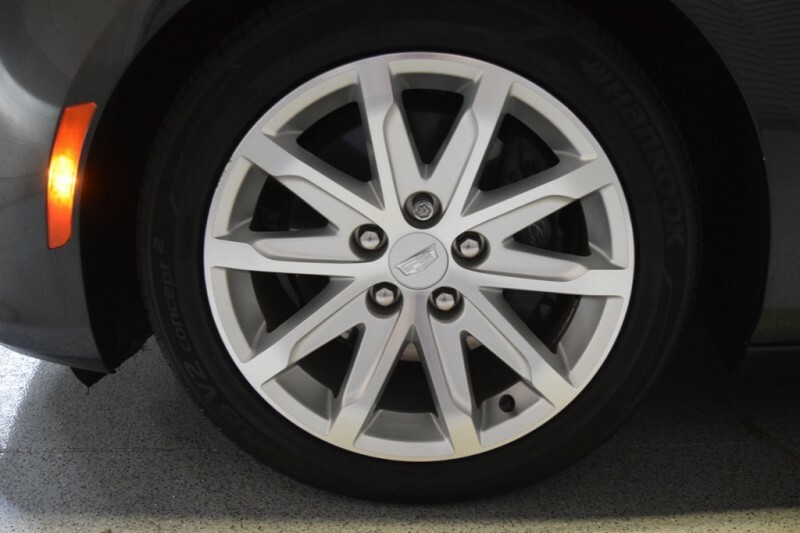 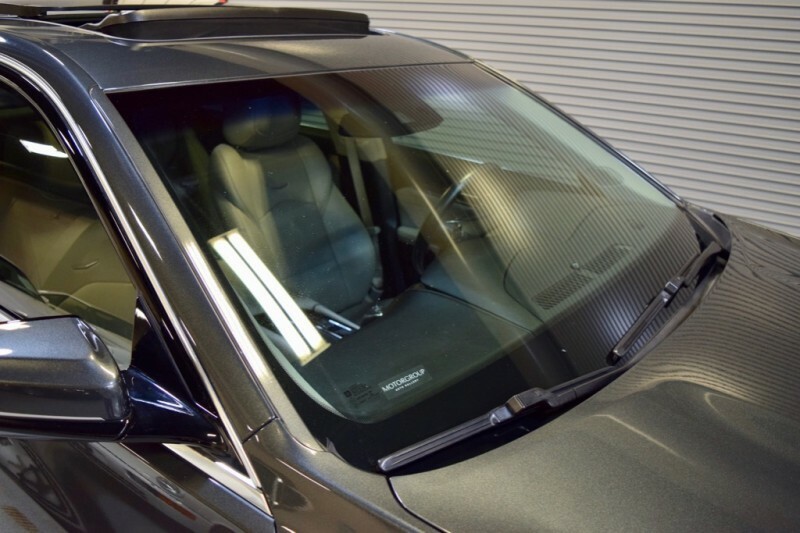 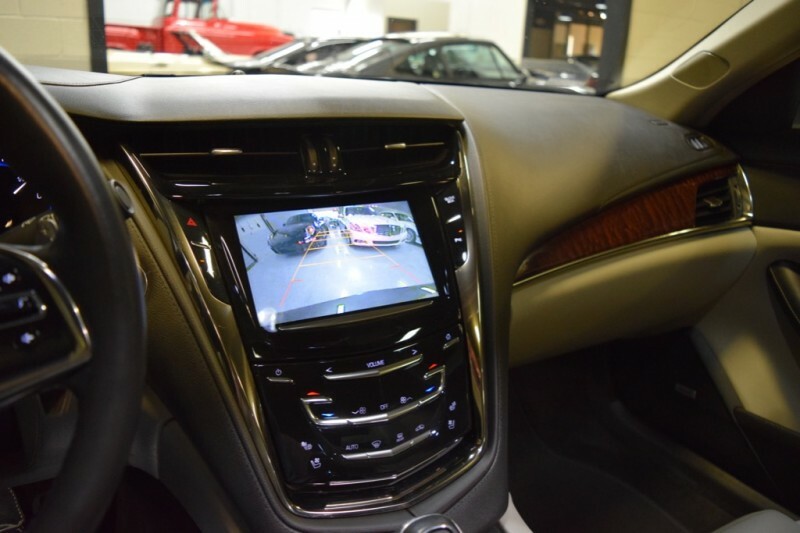 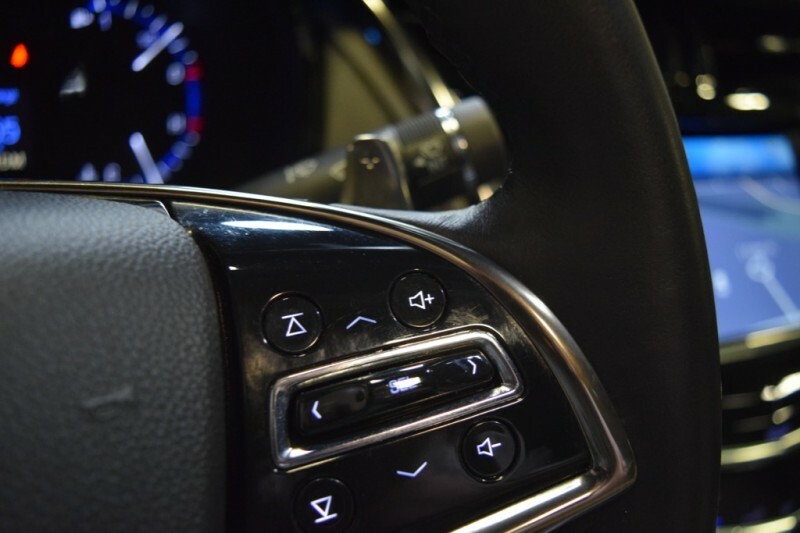 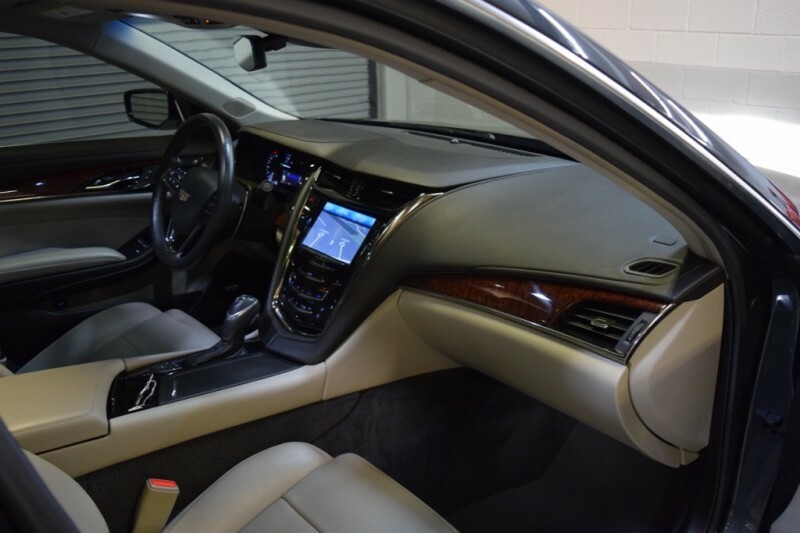 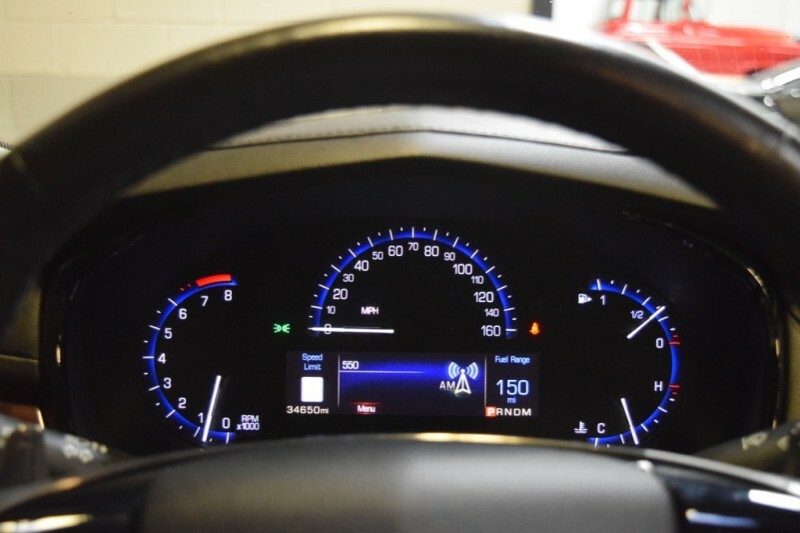 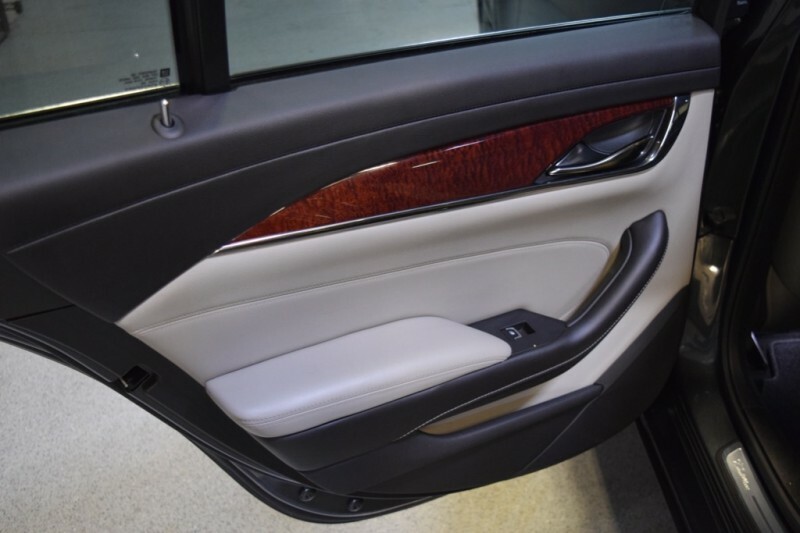 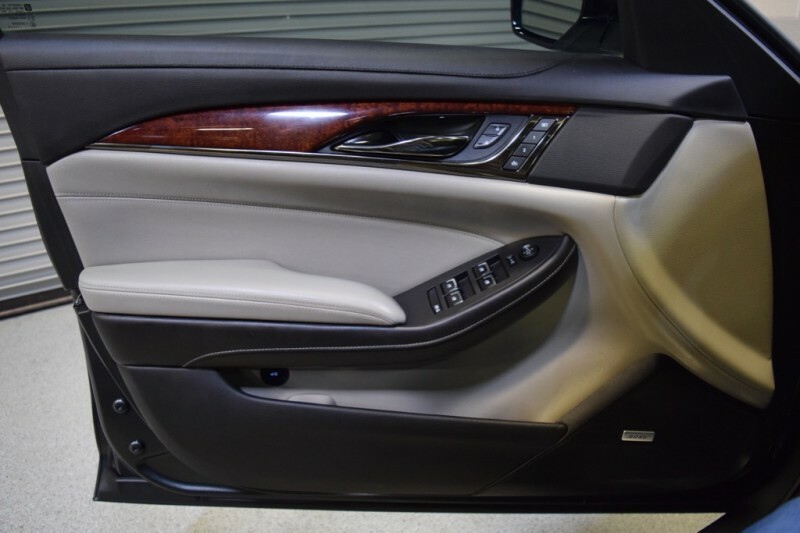 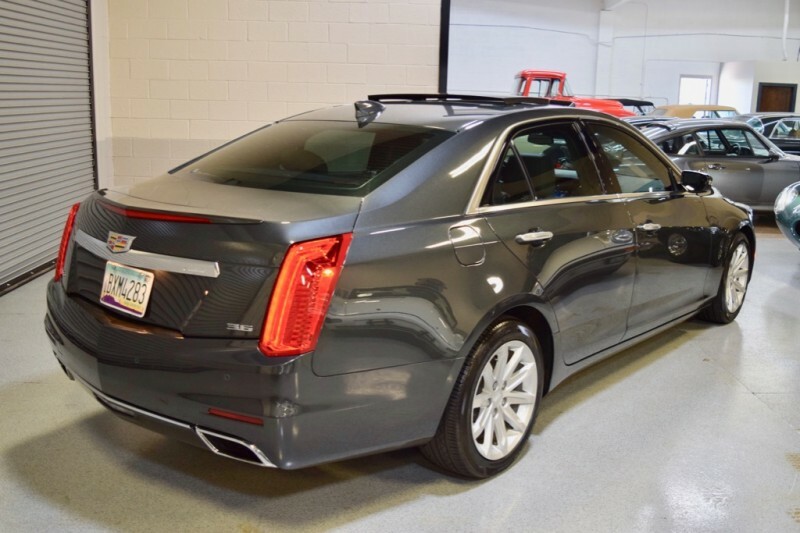 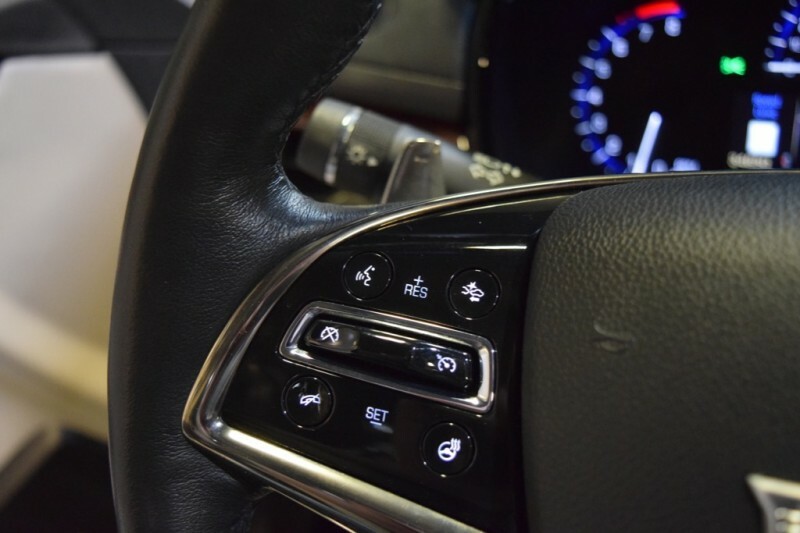 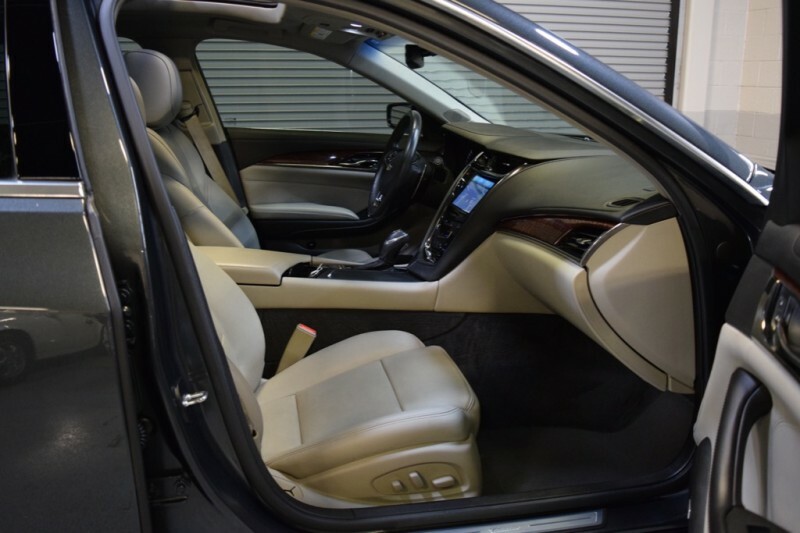 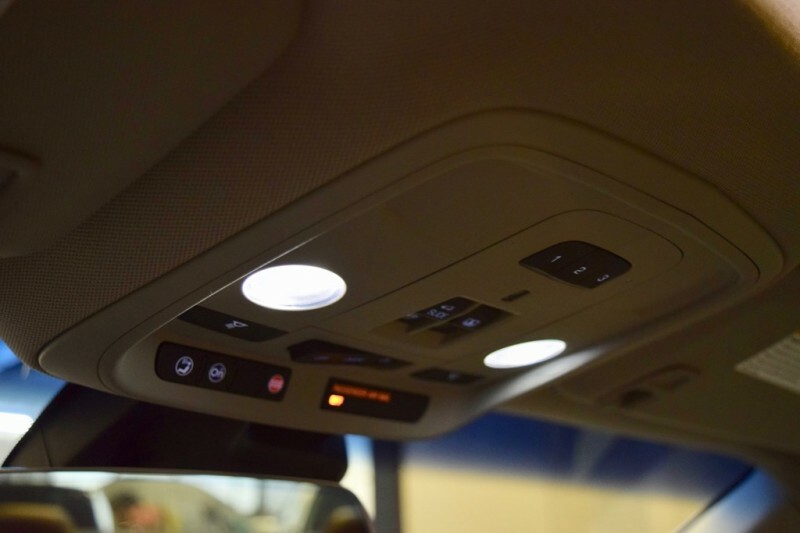 LOADED with all the Cadillac amenities: OnStar, Handsfree Calling, Voice Activated Navigation, Parking Assist with Backup Camera, BOSE Surround Sound Siriusxm, Bluetooth Streaming Music along with Am/Fm/Hd/Satellite, Lane Departure Sensing, Blind Spot warning, Heated and Ventilated Front Seats, Ultra View Power Sunroof. 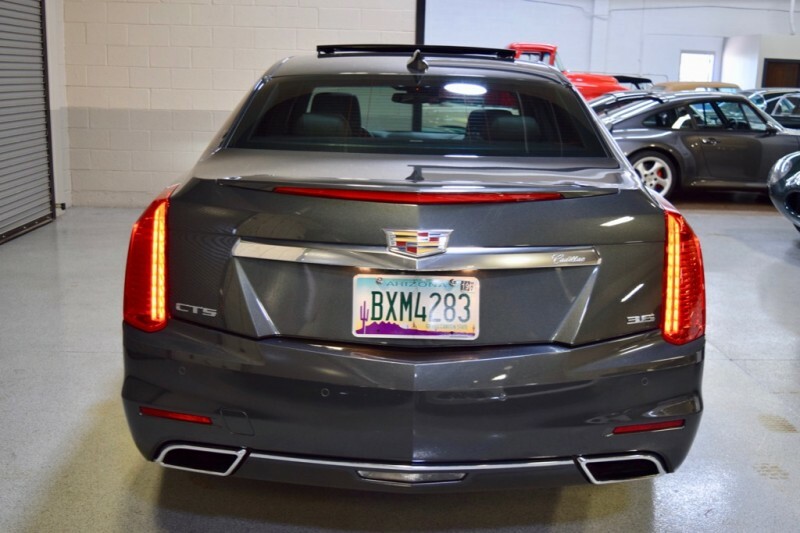 Local Scottsdale Owner, Non-Smoker, babied this CTS, beautiful in every respect, Paint, Body and Interior in beautiful condition. 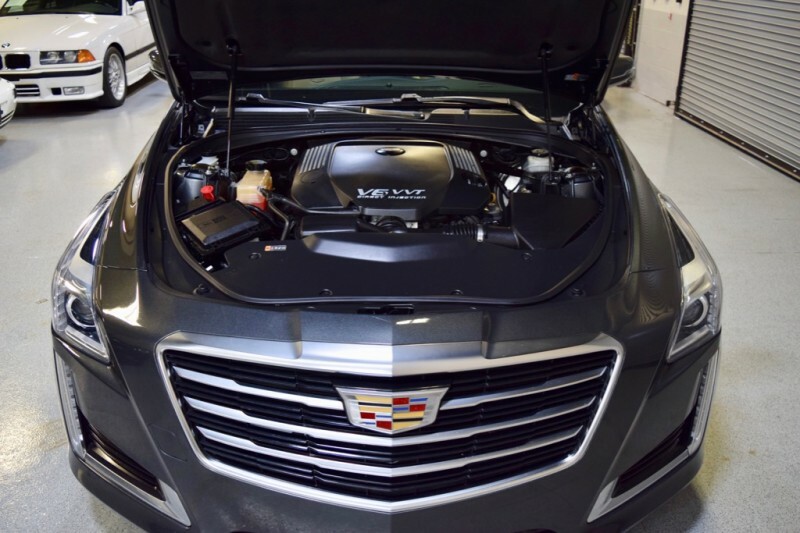 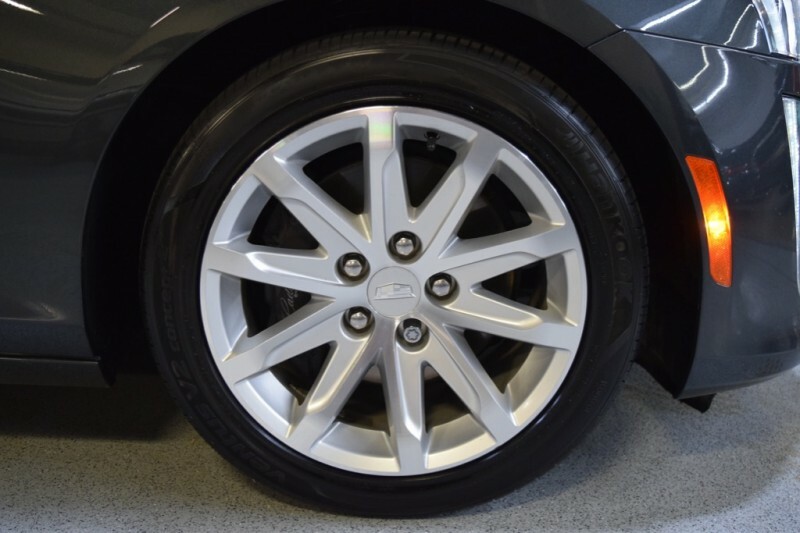 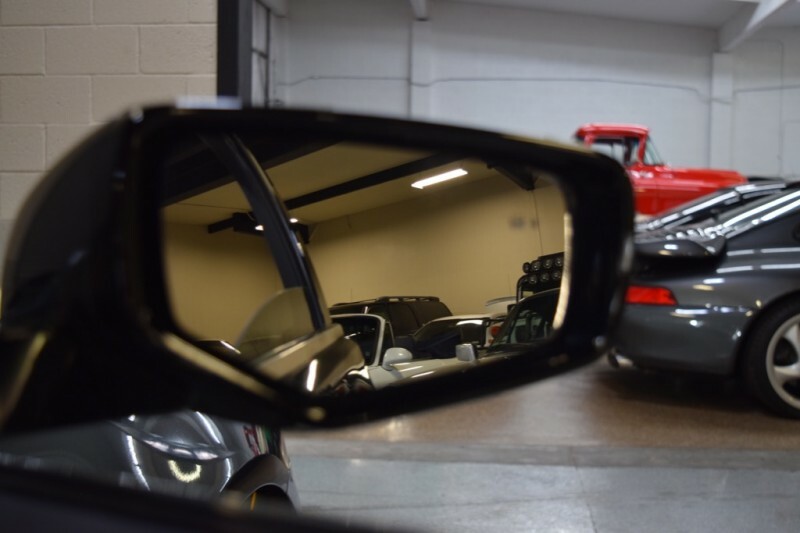 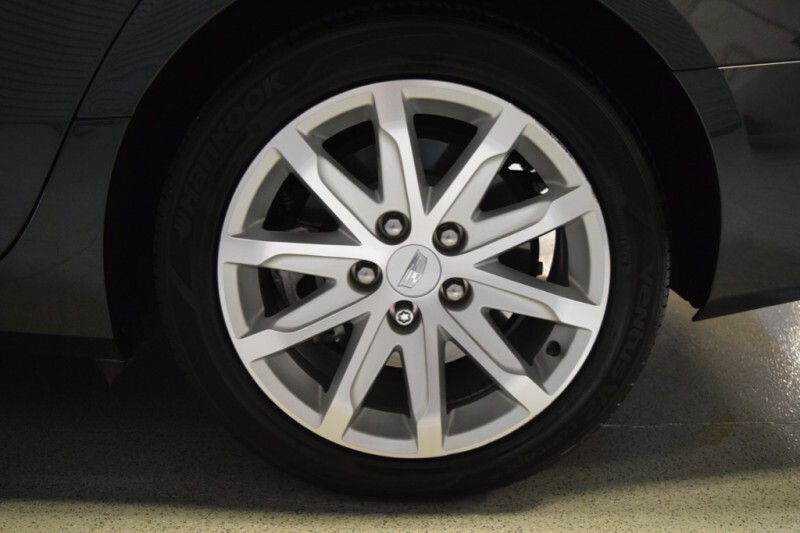 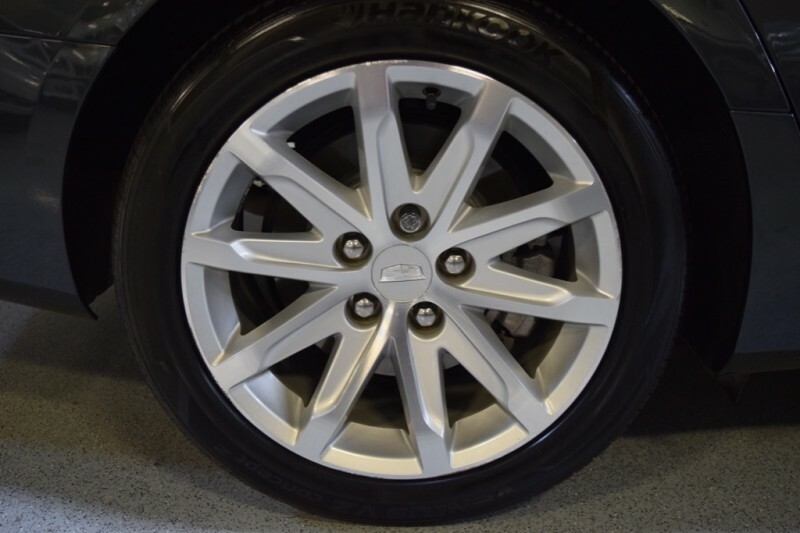 BUY with confidence, still covered by remainder of GM Factory Warranty.